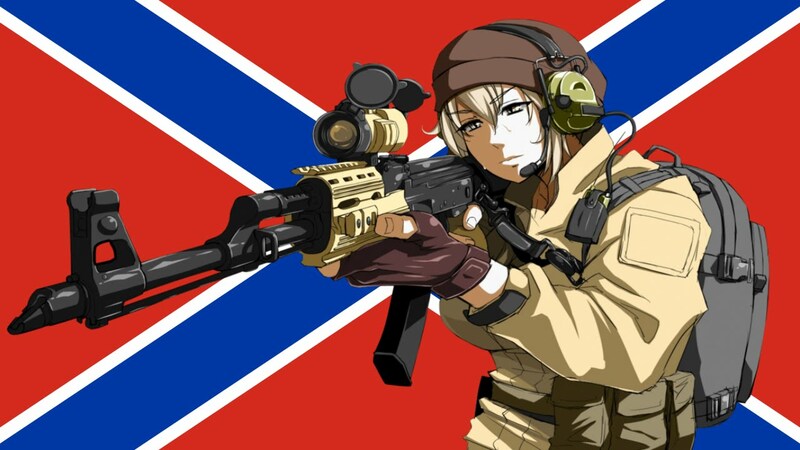 Donbass with Texas. Episode 19 "Orthodoxy and war"
The new episode of our series "Donbass with Texas" is about the anniversary of Christianization of Rus'. Russell, who embraced Orthodox Christianity last year, and the priest of "Vostok" brigade father Boris will talk about their views on the march of eighty thousand Orthodox Christians in Ukraine. Subscribe to our channel and be the first to see the next episodes. It is worth it.